Commercial Window Cleaning Estimate are something that most businesses and storefront shy away from. 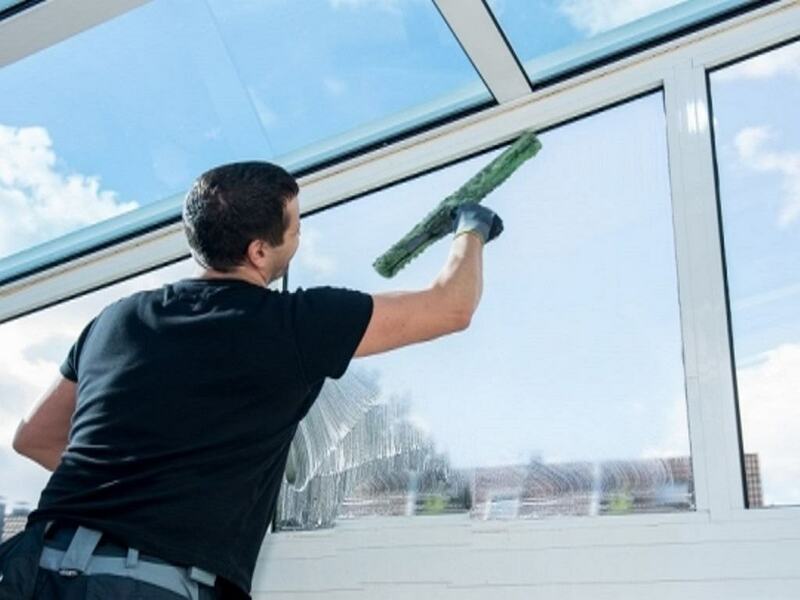 They often believe that having many and large windows to clean will be a cost that is too high for them. And do not see it as something necessary to spend money on. But, research has shown that when you have a business or storefront that looks clean on the outside. More customers and visitors are attracted. When a business looks run down and not kept up. Customers are most likely to turn away. Which is why cleaning your windows is so important. Before you say that window cleaning for businesses and storefronts are costly. You need to have a Commercial Window Cleaning Estimate, before you can say that. We understand that most businesses prefer estimates over the phone. But, every business and storefront is unique, which is why we come out to your property to ensure that we are giving you an accurate quote. It is so easy to schedule an appointment for one of our cleaning experts to come out to your property. All you need to do is call 832-639-3434 and our friendly specialist will set your appointment. Once your appointment is set, your expert cleaner will come out to evaluate your space and windows. They will be able to see how many windows you have and determine how long it will take to clean all your windows. Once they have gathered the information they need. They can then put your estimate together. Your estimate will have the cost broken down, so you can see the different costs associated with cleaning your business or storefront. Once you have your Commercial Window Cleaning Estimate. Then you can decide whether or not it is something costly. Or, if it is really something affordable that will keep your business or storefront looking great. So, what are you waiting for? Give us a call today at 832-639-3434 to schedule your estimate today. We believe that you will be surprised when you see how affordable window cleaning can be.